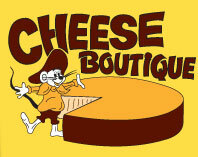 The Cheese Boutique is a cheese specialty store in Toronto. It is located at 45 Ripley Avenue, Toronto. This is a great store for the cheese connoisseur. The Cheese Boutique imports a lot of high end cheese and gourmet products that are hard to find elsewhere. 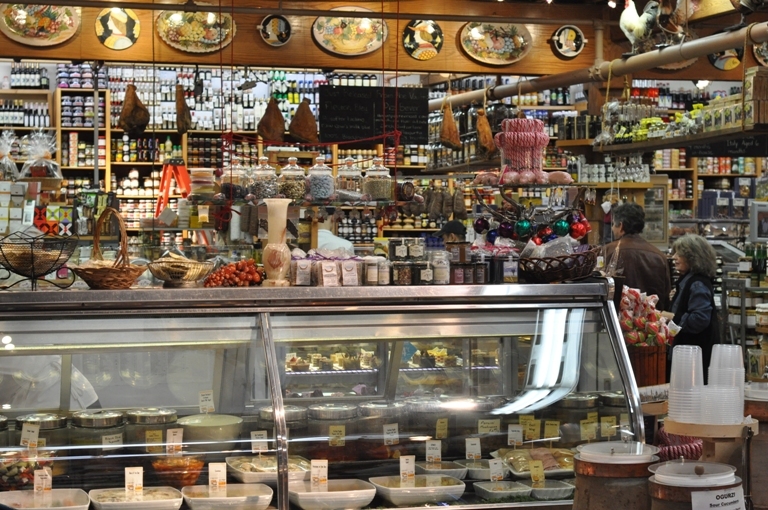 The store is almost overwhelming with its selection of amazing food products from around the world. The store is well staffed and that staff is knowledgeable. I have visited several times and find my self wandering around constantly being drawn to products that I’ve never seen before but that look so good! They even have an aging room filled with rounds of Parmesan and other cheeses. Check out one of my previous blog posts where I describe taking my favorite cheese book to the Cheese Boutique and asking the staff for help to try several of the world class cheeses mentioned in the book. This is not a discount shop. Don’t be expecting bargains. 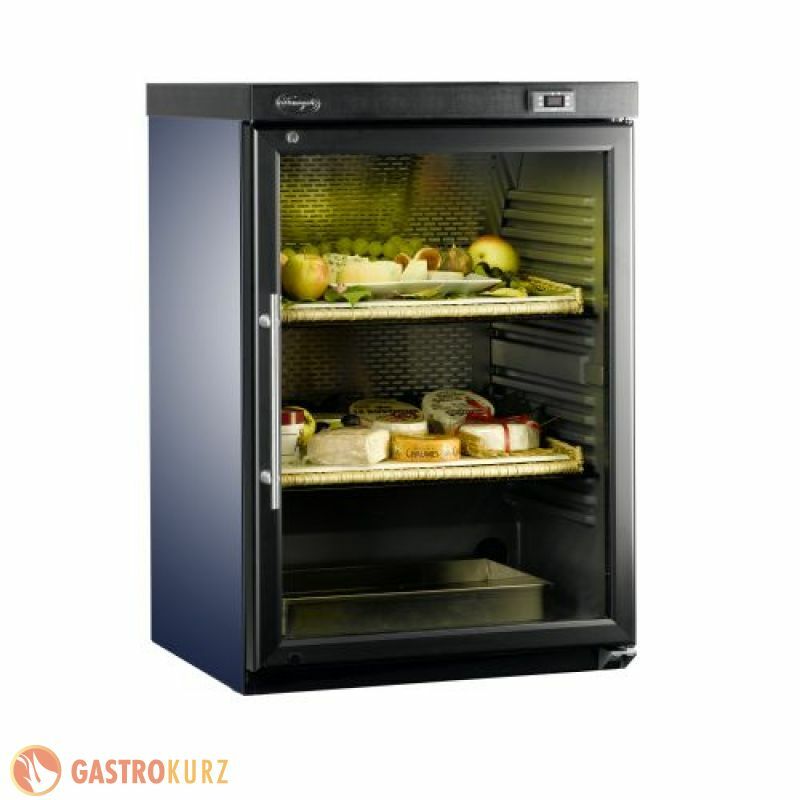 But if you want top of the line products in a pleasant shopping experience you must check this place out.